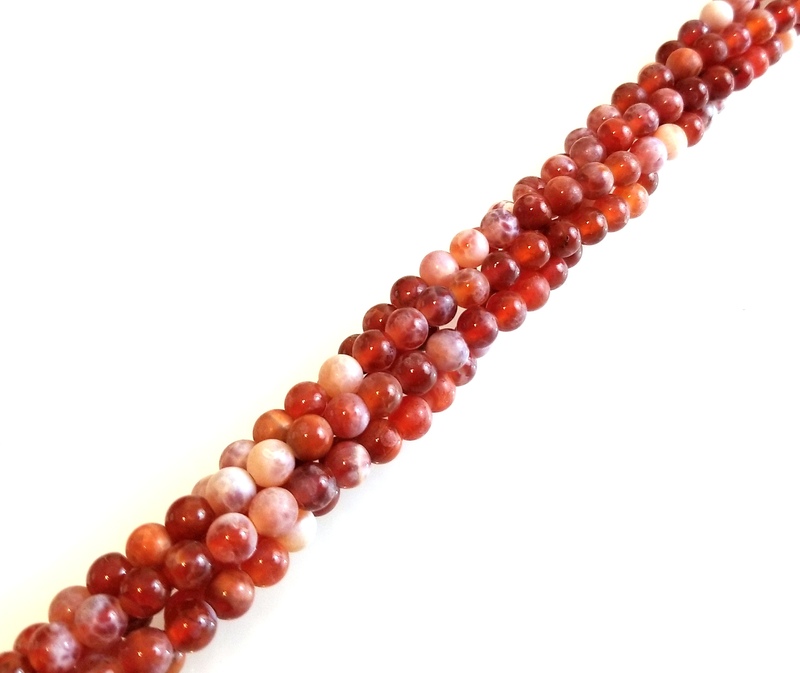 Fire Agate 6mm Round Semiprecious Gemstone Beads are very high quality Gemstone Beads. 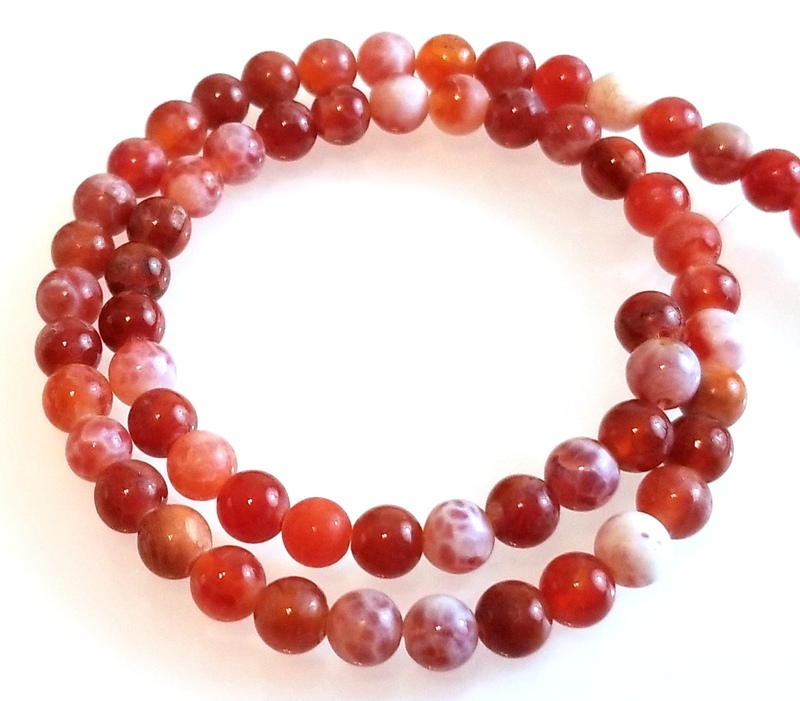 These are Real, Genuine Fire Agate Semiprecious Gemstone Beads. These are not synthetic or imitation. 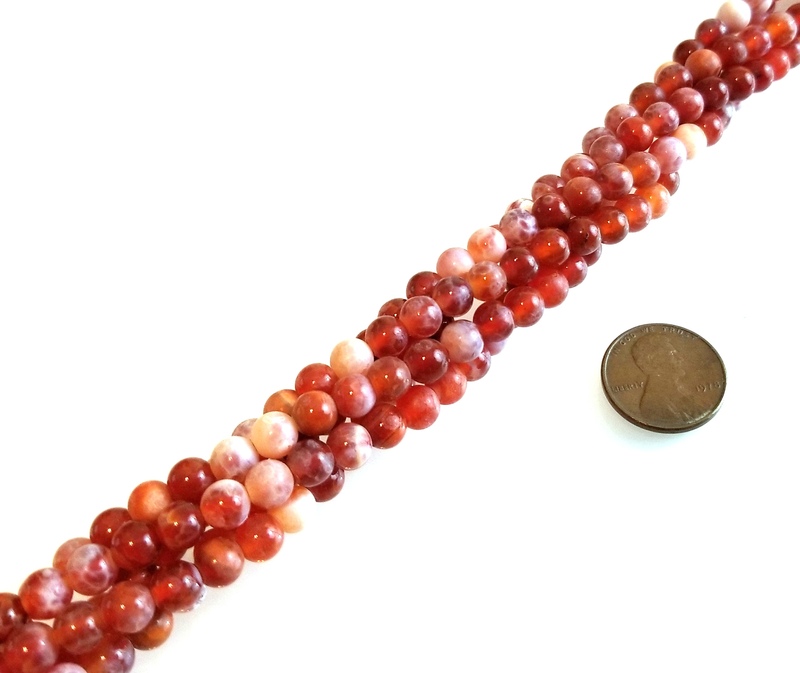 Fire Agate 6mm Round Gemstone Beads are polished to a smooth finish and are approximately 6mm in diameter. Each 6mm Semiprecious Gemstone Bead has its own unique combination of pattern and color. 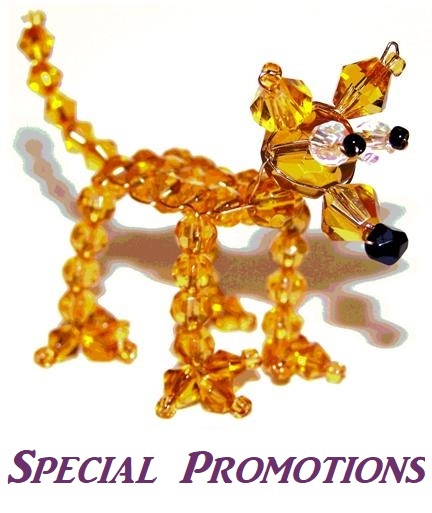 A Full Strand Pack is available for this item but this is just the sample pack of 12 beads. 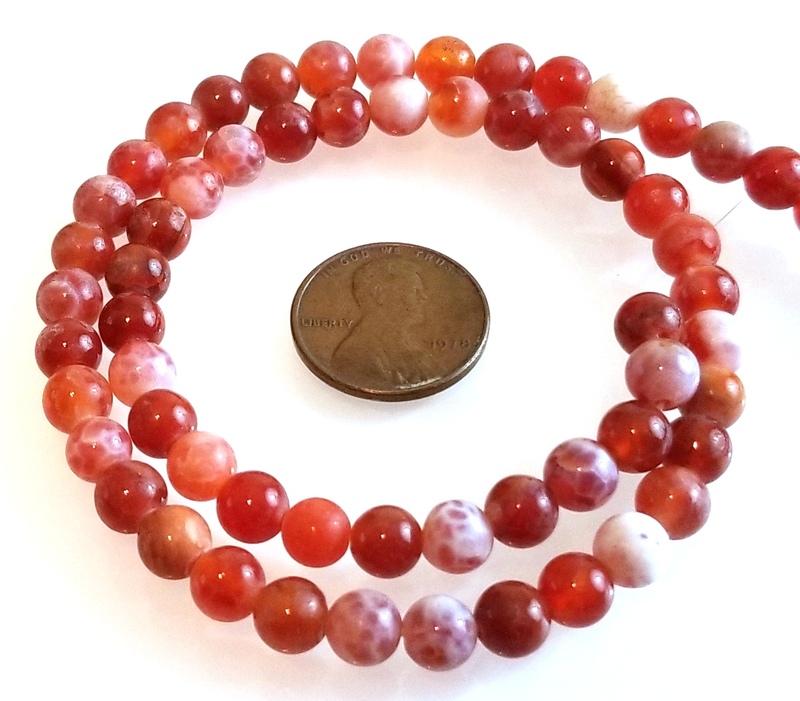 This package contains 1 Dozen Fire Agate 6mm Round Semiprecious Gemstone Beads.